The online property industry has had a significant increase over the last few years.  Love Your Postcode – a full-service estate agency with licensed and experienced agents around the UK – follow this rising trend of online property sales. Our estate agency understands the power and importance of the online world. People are getting real-time information at their fingertips about online properties for sale or for rent and that information can be accessed from anywhere. The internet allows property hunters to search and view property information through agents’ websites or property portals. With devices such as laptops, PC’s, tablets and phones, people are now spending more and more time on the web. We offer a full traditional service but include innovative, effective and affordable online marketing campaigns that produce great results for our clients. As experts in online property sales and marketing, we only focus on advertising using channels and products that work. But we don’t forget to market offline either, your property will be advertised using billboards, social media, window displays, national newspapers, a waiting list of buyers, lifestyle magazines, SMS/Email matching, our website, our property app, leaflets, Google Remarketing, the biggest property portals & more. The combination of these methods results in unparalleled international exposure for your property. 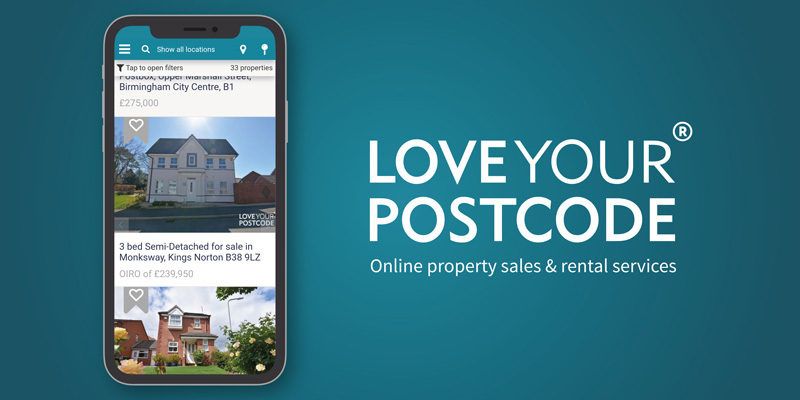 Our virtual assistants can answer any questions related to our local property services, just contact us online via loveyourpostcode.com® and click “Chat With Us” at the bottom of your screen. We’ve made it simple to let or sell your property online. Even better, our aim is to leave you with more of the sale, saving you a huge amount of money in the process and achieving a higher selling price. If you’re thinking of moving home or letting a property, conducting an online property valuation is an essential step in the process. It’s a great start towards your online property sales & rentals journey. Our free property valuation will enable you to get a clear picture of the value of your house whilst having no obligation to instruct us to sell your property.